Kids will love tossing around their ABCs, learning letters, and building words. 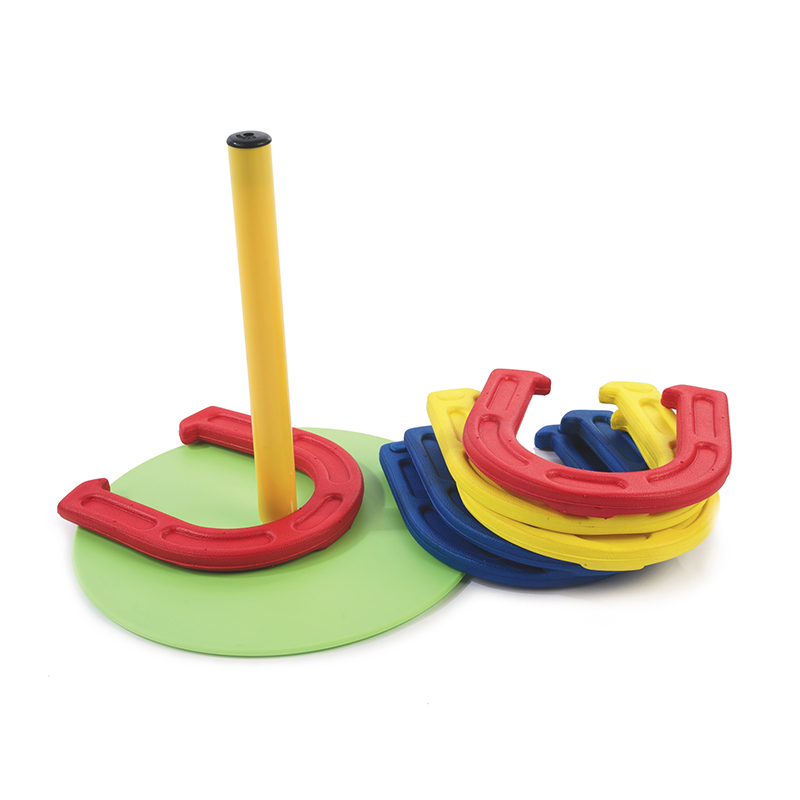 Kinesthetically reinforce early literacy lessons in tossing games with our soft beanbags. Includes 26 beanbags, each with an uppercase letter on one side and lowercase letter on the reverse, for active play that engages children in learning the alphabet. Features color-coded consonants (blue) and vowels (red) to help children learn the difference. Offers suggestions for hands-on alphabet games in Activity Guide. Provides storage for all components in drawstring bag. Washable felt bean bags are lightweight, easy for young children to handle. Grades PreK+. Ages 3+ years. The Alphabet Bean Bags can be found in our Bean Bags & Tossing Activities product category within the Active Play. 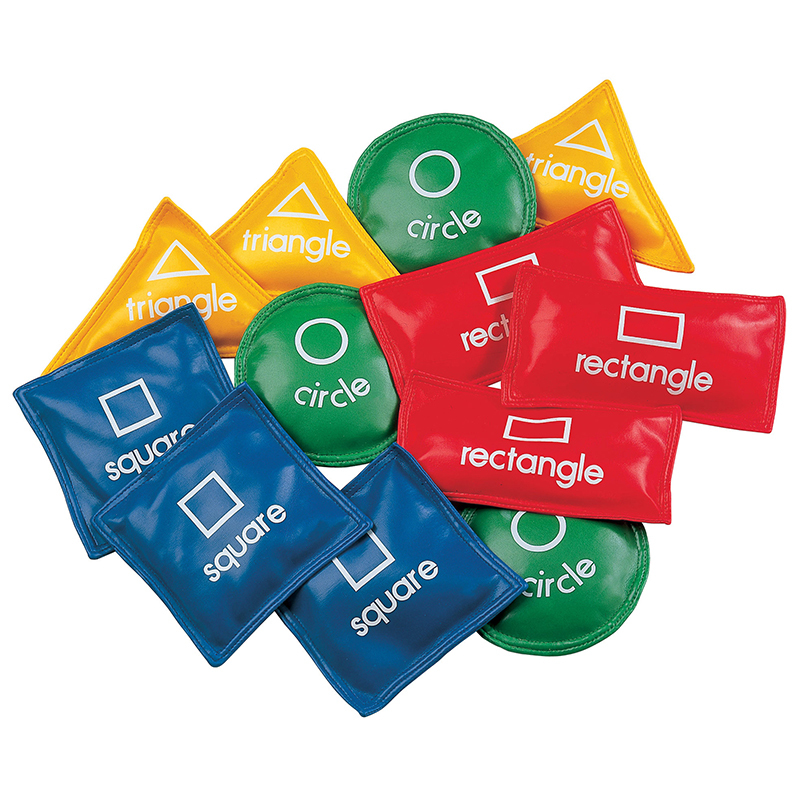 Kinesthetically reinforce early literacy lessons in tossing games with our soft beanbags. Each of the 26 beanbags is embroidered with a color-coded uppercase letter on one side and lowercase letter on the other. Alphabet Beanbags features color-coded consonants (blue) and vowels (red) to help children learn the difference. Includes an activity guide that offers suggestions for hands-on alphabet games. Washable felt beanbags are lightweight, easy for young children to handle. Stores in a handy drawstring bag. Lightweight, washable bean bags. 26 kid-sized bean bags made of felt that are embroidered with uppercase letters on one side, and lowercase letters on the other. Letter is color-coded. 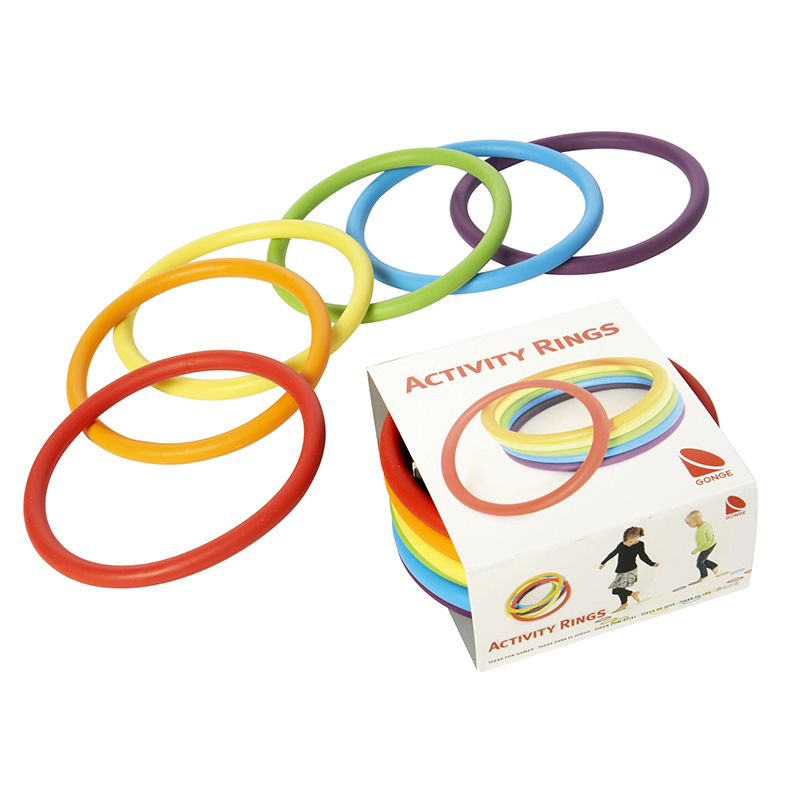 Active play that helps teach children the alphabet! 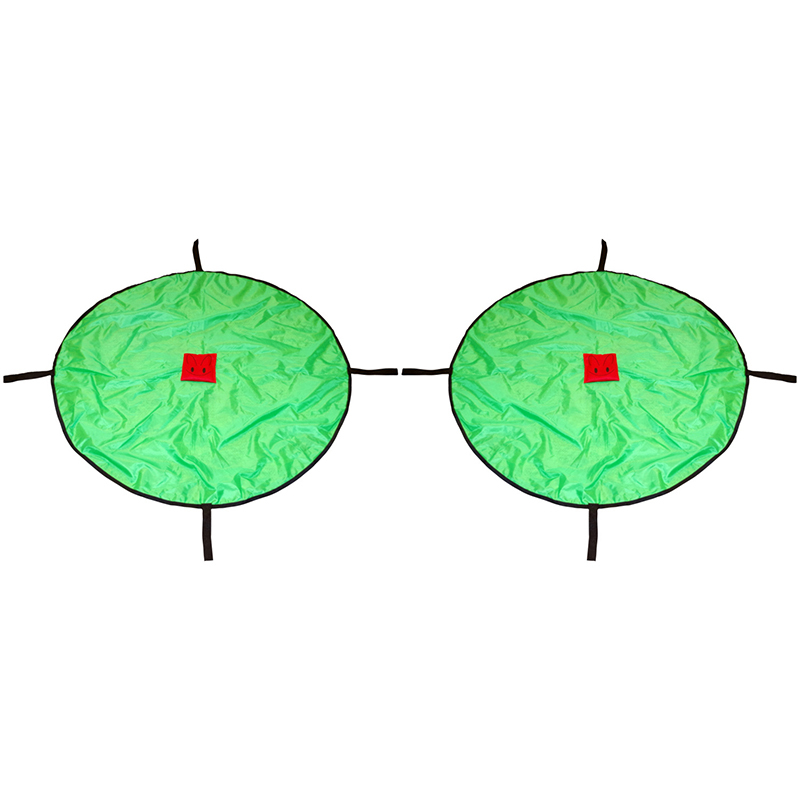 Use our 26 soft, easy-catch beanbags for fun, hands-on learning. Toss and learn! Washable felt beanbags are lightweight and easy for young children to handle. Each beanbag has an uppercase letter on one side and a lowercase letter on the other. Also features color-coded consonants (blue) and vowels (red). 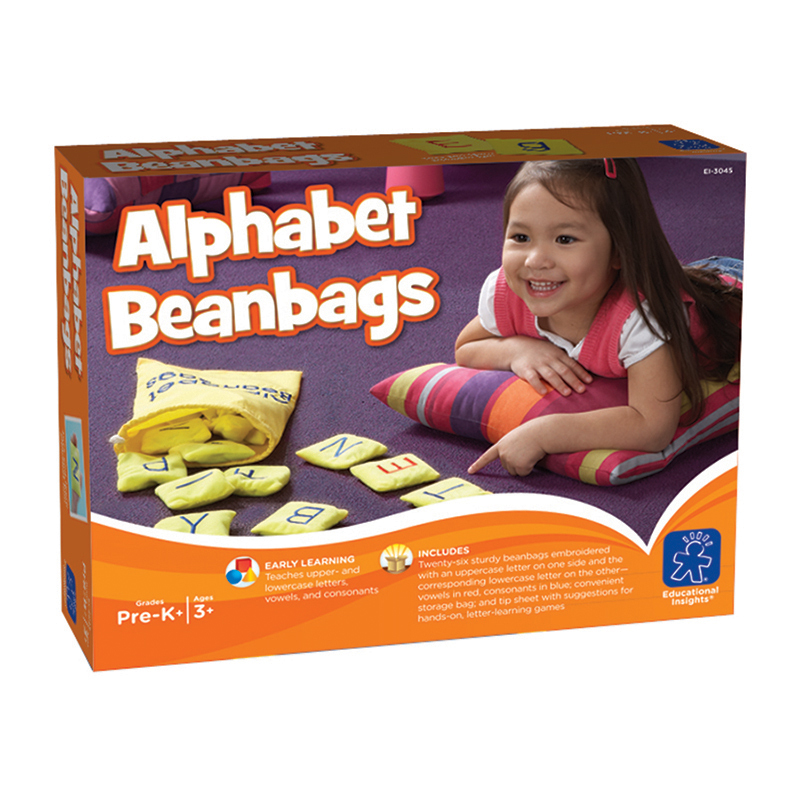 Features 26 beanbags; an activity guide with 7 hands-on alphabet games; and a handy drawstring bag for easy storage.